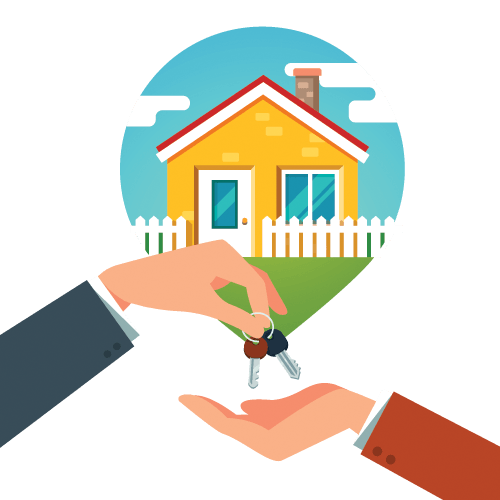 Depending on the type of home loan you qualify for, you’ll need to have anywhere from three to 20 percent of the purchase price of the home saved for a down payment. In addition, you’ll need money for closing costs so it’s best to start saving as early as possible. The larger the down payment you have, the more you’ll be able to spend on a house. Create a savings plan and stick to it.